These days you often come across MP4 video. 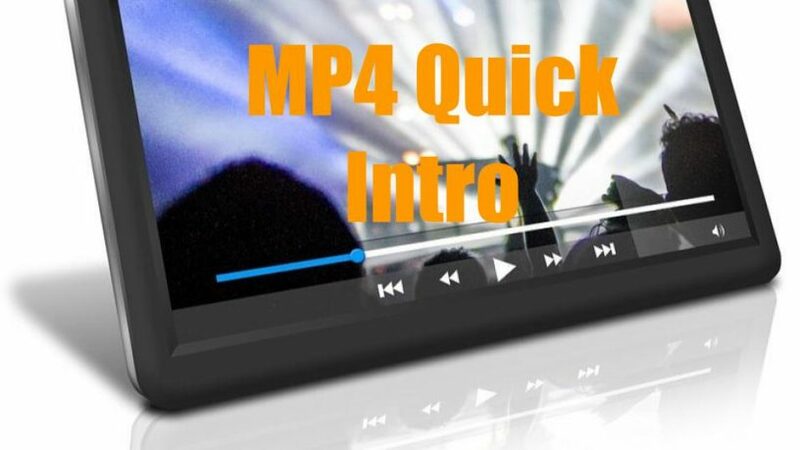 MP4 is popularly used in smartphone video. Where streaming video download is available, the MP4 option is always provided. Most HDTVs support video playback in MP4. 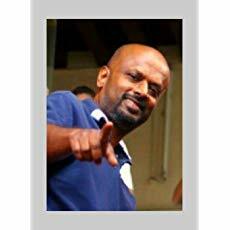 It was first introduced in 1998 and became popular around 2001. The versatile MP4 format could be played in a variety of devices from computers, mobile phones, tablets, game consoles and even HDTVs of top popular brands. The compression quality offered by MP4 makes it ideal for video streaming. What this means you get to fill up your hard disk or pen drive with more high quality videos than if you’re using a compression format like MPEG2. It’s a versatile container or wrapper format which allows for the storing of video codecs, audio, subtitles, images, 3D graphics, menus and user interactivity features. In some circles it may be called MPEG-4 AVC (Advanced Video Coding). 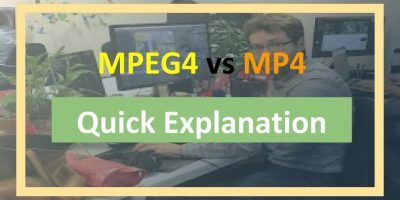 The greatest strength of MP4 is it allows for video files to be highly compressed without noticeable loss of quality.. Let’s put it this way: MP4 compression provides video of DVD quality but with very much smaller files sizes, thus saving you storage. 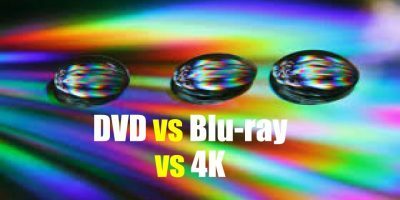 Movies with MP4 encoding are usually offered as Xvid or DivX. But an MP4 file doesn’t mean only video is stored within it. It could be a purely audio file. For example audio downloaded from the iTunes Store has an MP4 option. When all the different AV data are combined in the MPEG-4 container, the resultant file come with an .mp4 extension. This is not always so. Sometimes the files can come with the .mp4a when it has audio content or .mp4v, referring to video. Apple devices play MP4 files compressed with H.264 format up to 4K resolution. Android devices support MP4 video compressed with H264 AVC (Android 3.0 and higher) and H.265 HEVC (Android 5.0 and higher). If you want your video to play in a wide range of devices – HDTV, Smartphone, portable media player, computer etc, you should opt to convert or download it in the MP4 format. MP4 can also contain other competing formats like ogg, vob, ratdvd, divx media format, Matroska (mkv).